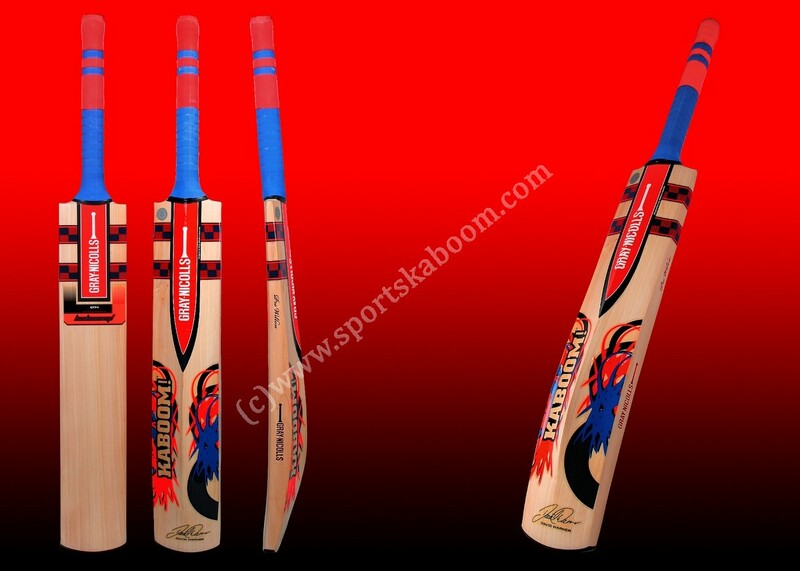 Latest 2014 100% genuine GN KABOOM series bat. 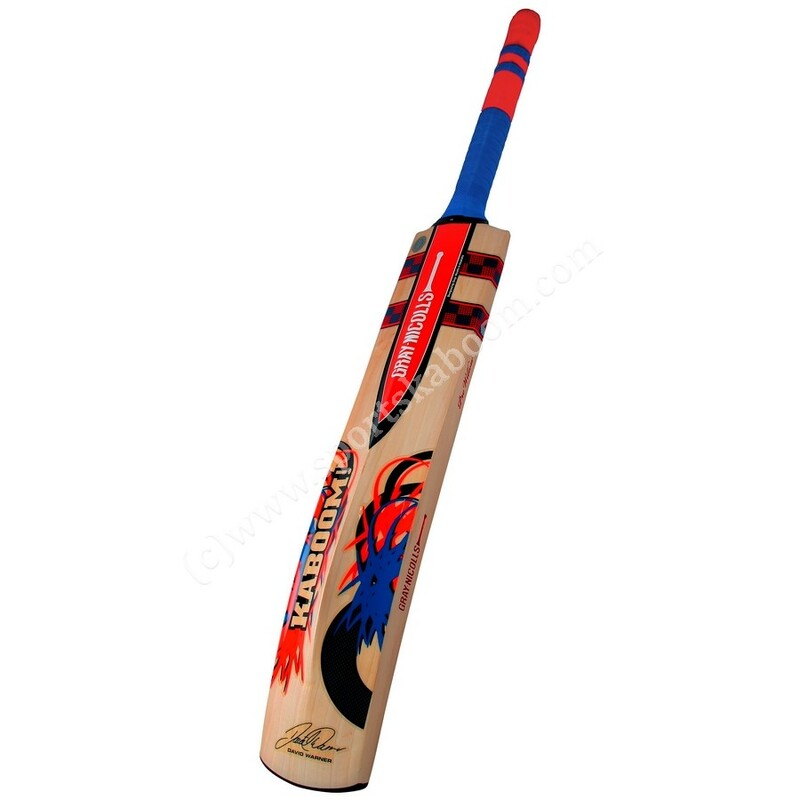 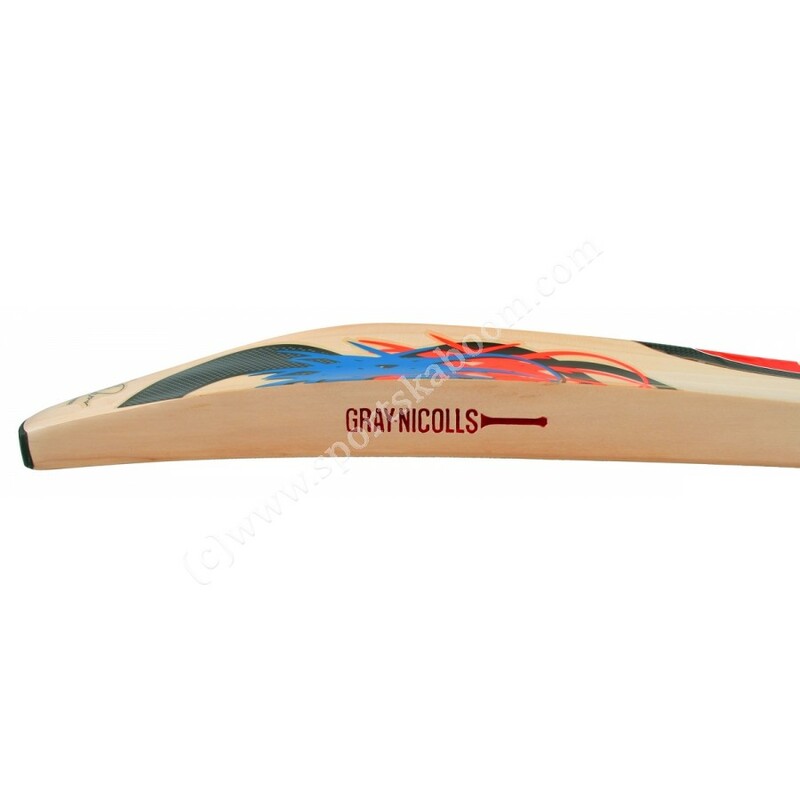 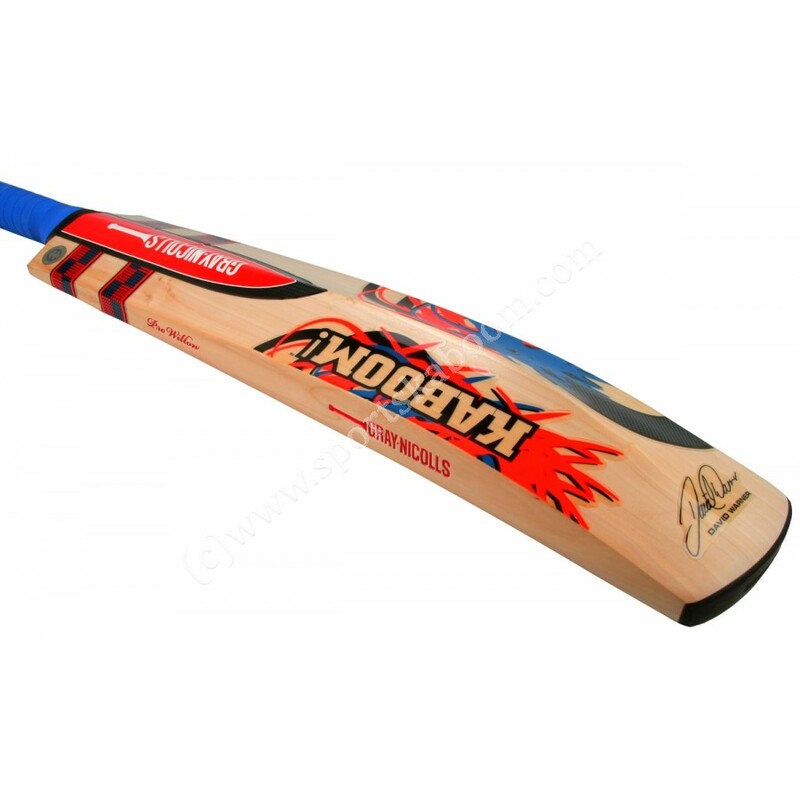 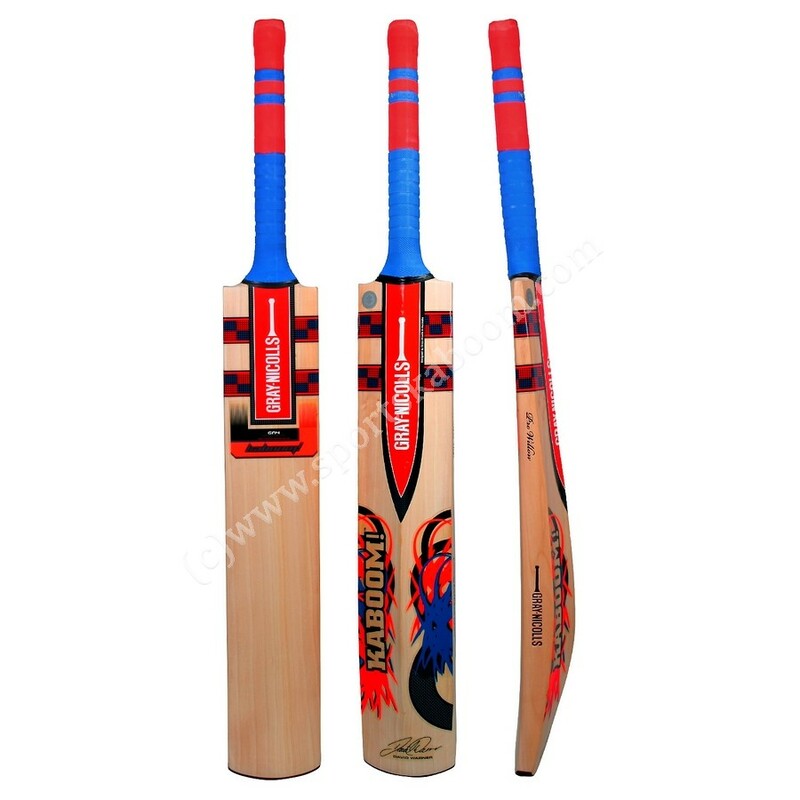 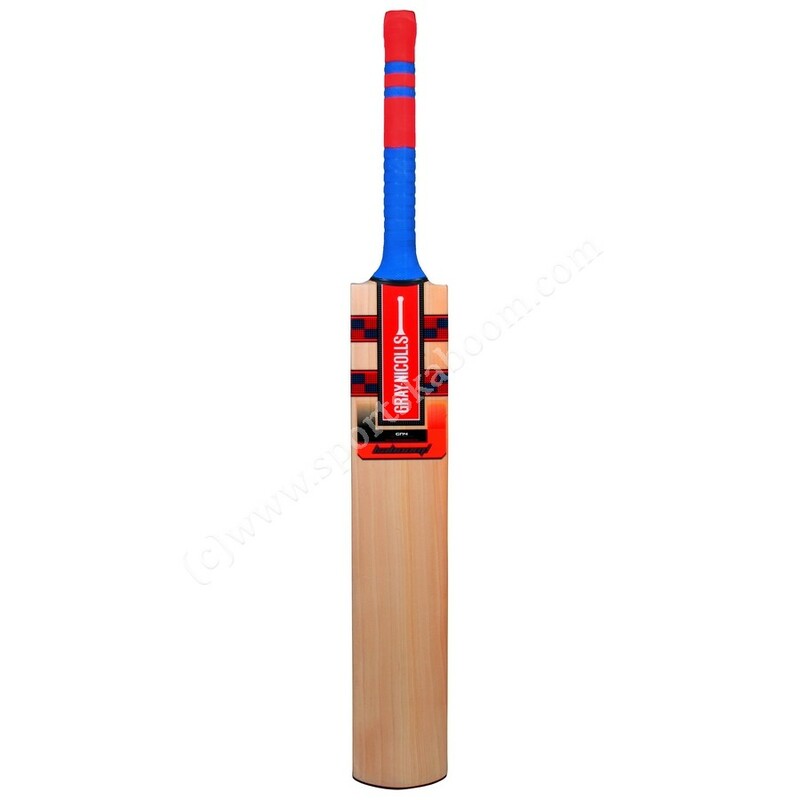 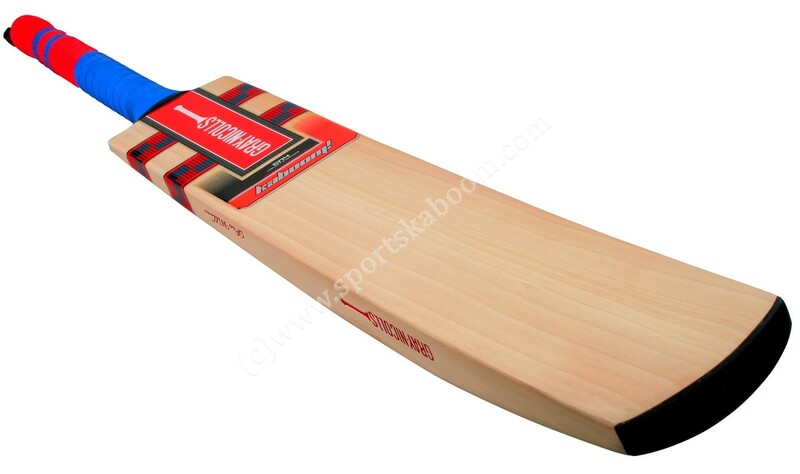 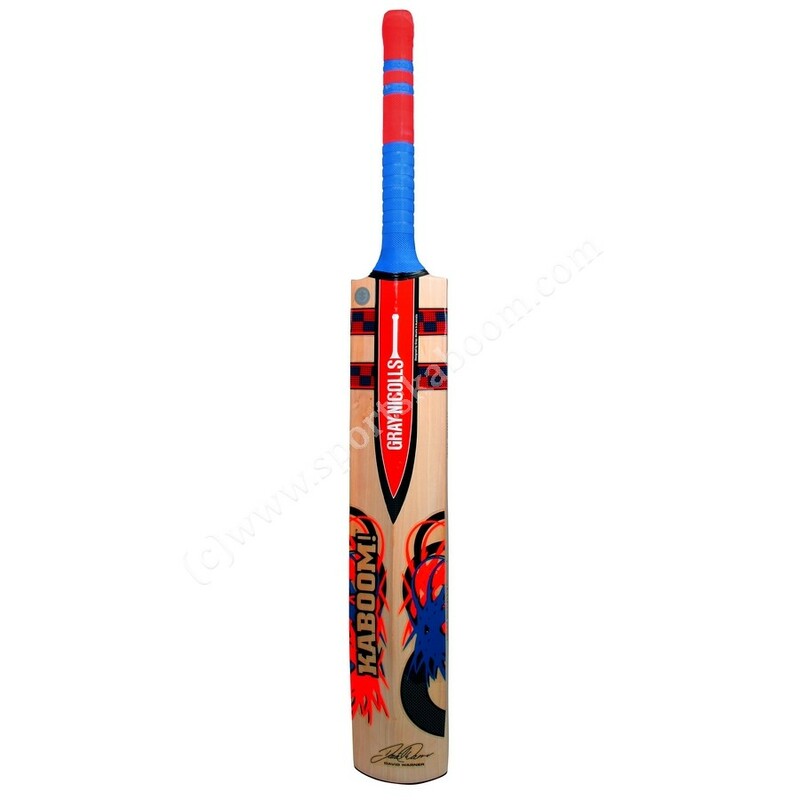 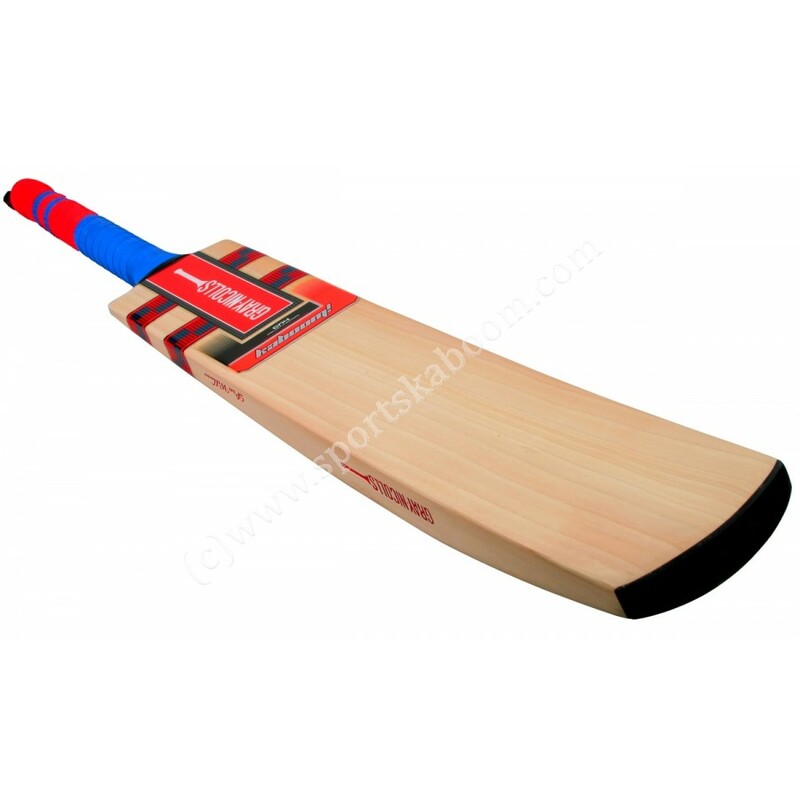 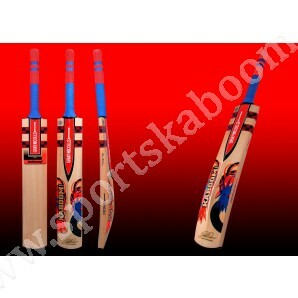 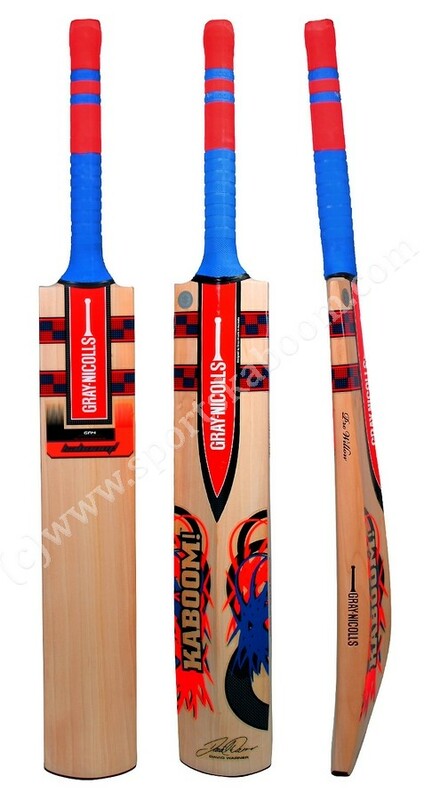 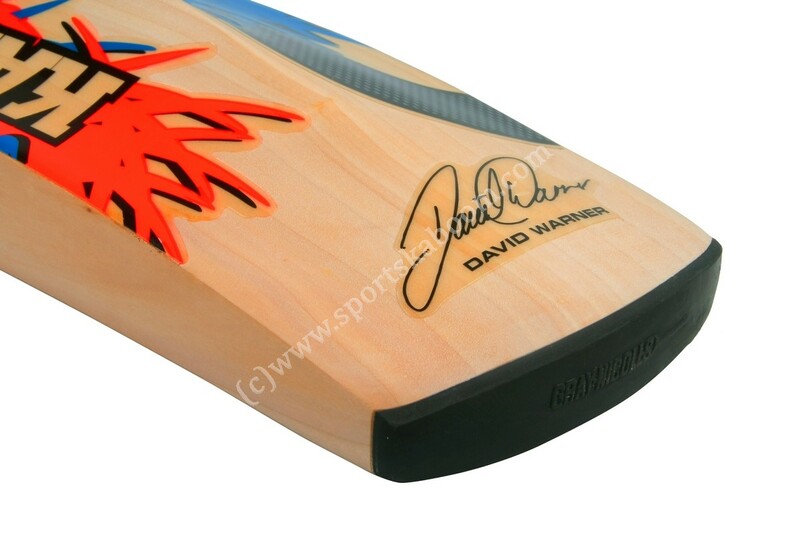 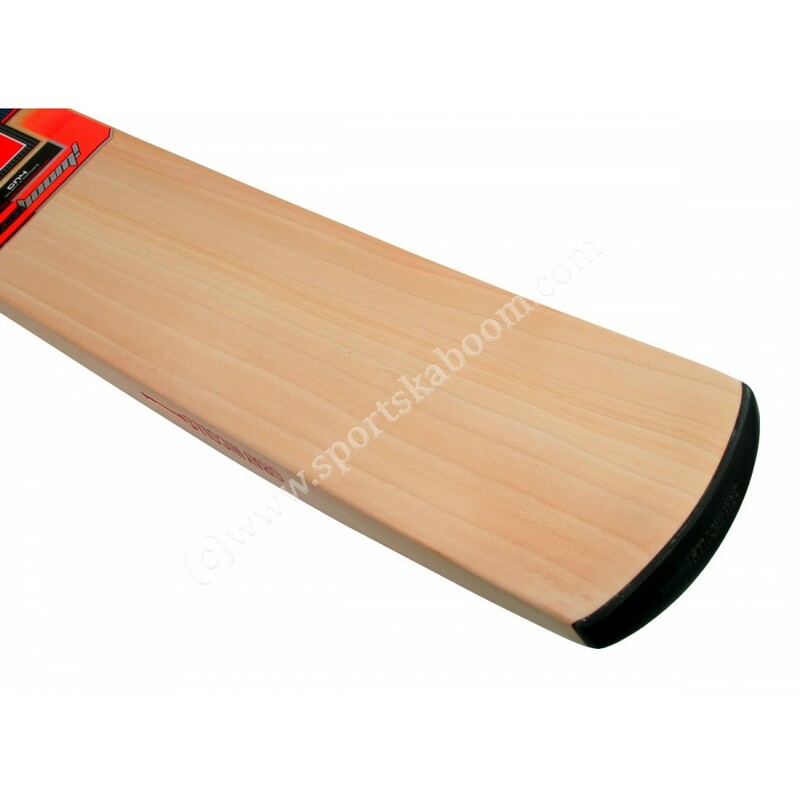 As used by (Aussie Cricketr) David Warner and many other international players. 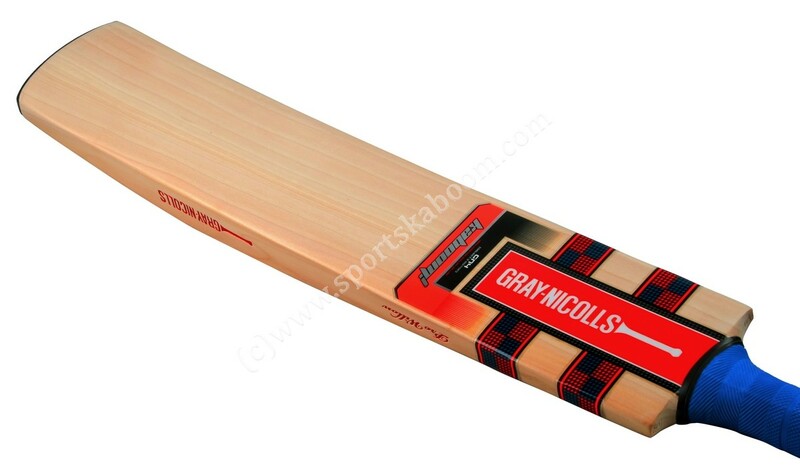 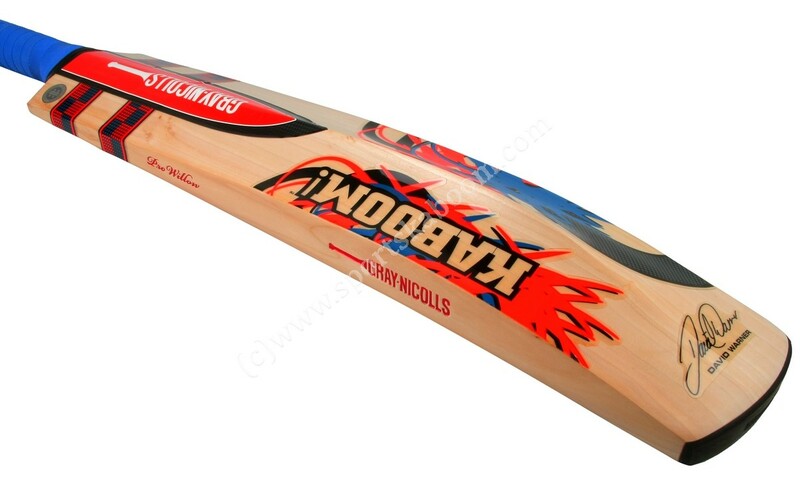 The explosive nature of T20 and David Warner is why Gray-Nicolls developed the Kaboom™. 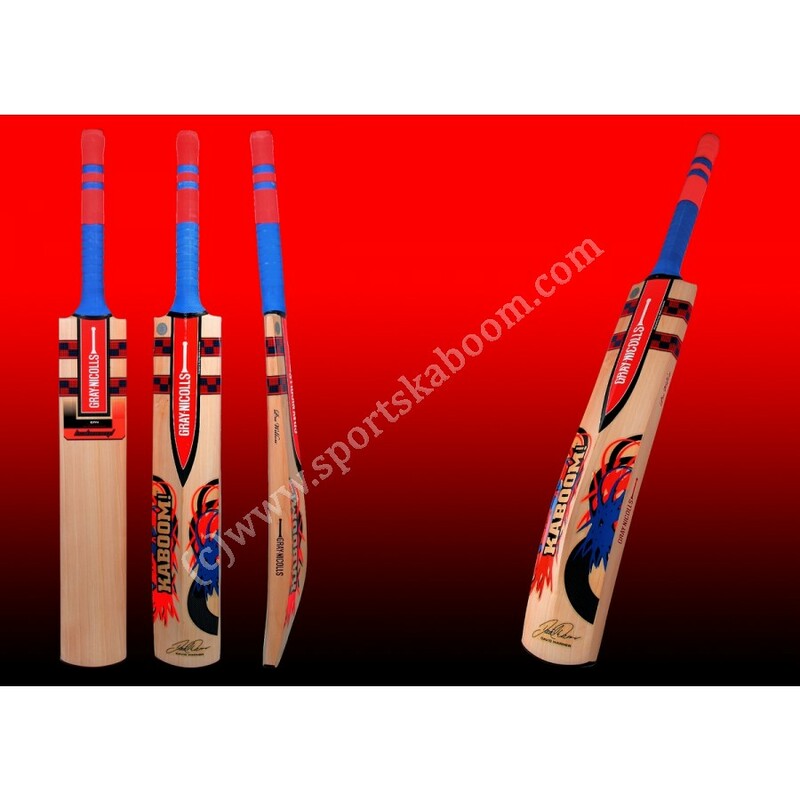 The Kaboom™ boasts a dangerously large profile and massive edges that produce an abundance of power to clear any boundary on any ground. 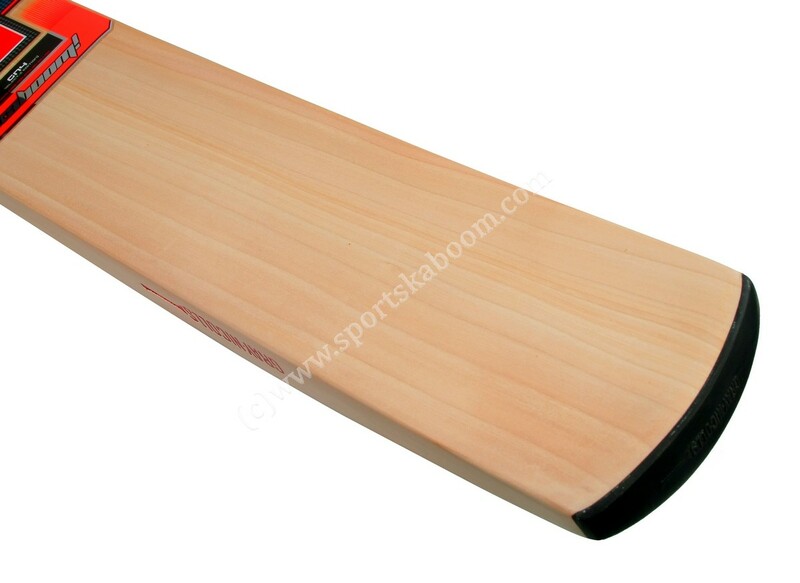 T20 International... 67 from 29 balls ... Vs West Indies ... Game Over! 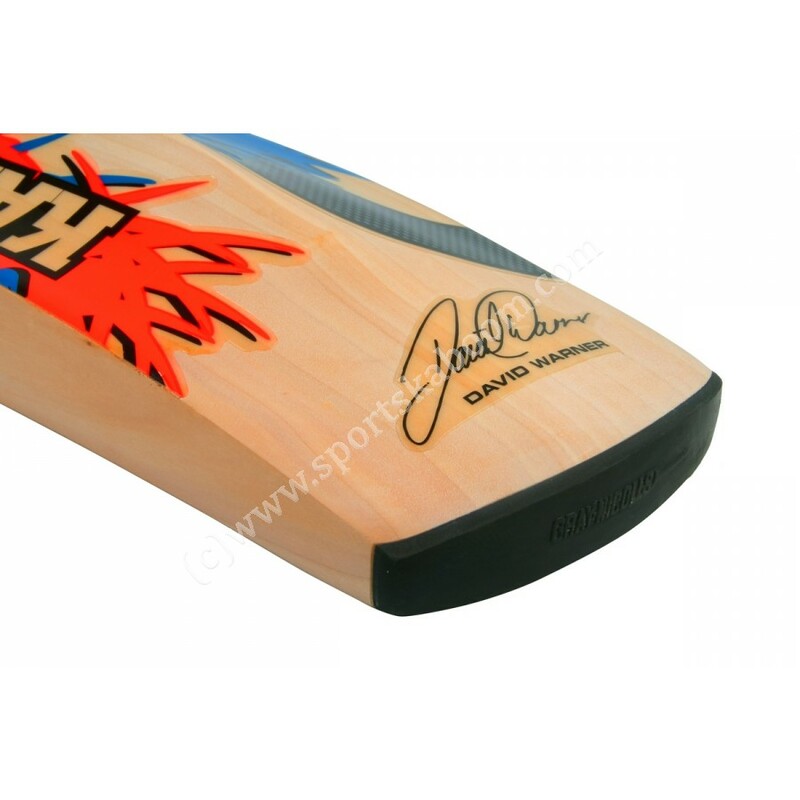 Continuing to demolish the opposition in all formats of the game ... his explosive game has not only dominated in T20 but now in ODI’s and the Test Match arena as well ... no bowler is safe as David Warner endorses Kaboom.